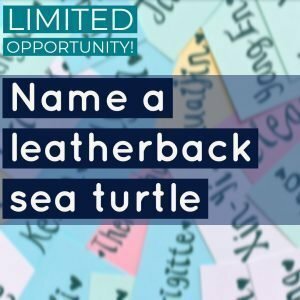 For a limited time, we are offering an opportunity to name a leatherback sea turtle! 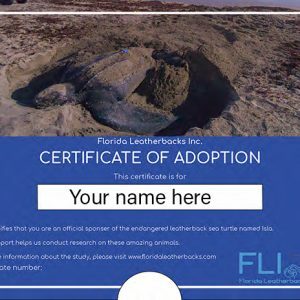 For a donation of $100 you may chose a name for one of the leatherbacks that nests along our beach. We will provide updates on your turtle throughout the season and in future years as we encounter her. Please let us know your name selection in the “Additional information” section upon checkout. One of our volunteers will contact you about the availability of your suggested name. 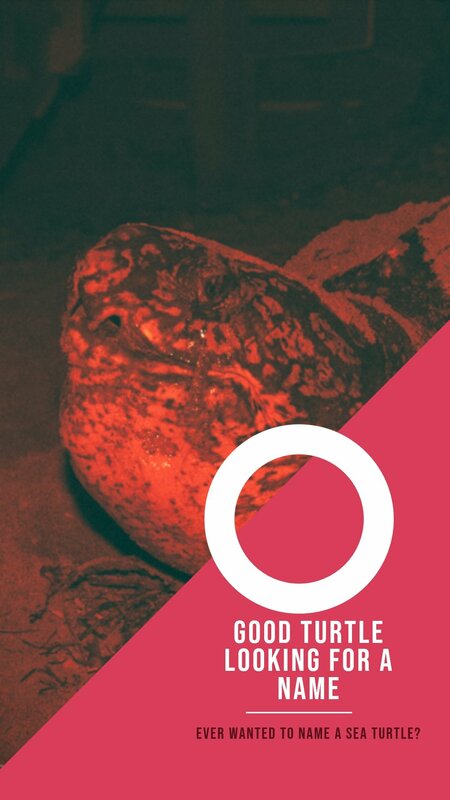 We have more than 800 named turtles so your name may be taken. Be creative!